Tis the season of giving and I'd like to share five really cool ways you can give to people (and animals) in need. And best of all, it won't cost you a dime. Here goes, I do these 5 things every year. I hope you'll adopt one of these ideas yourself--or all of them! 1. Save your amazon boxes, fill them with clothes or household items for Goodwill and your postman (or woman) will pick them up and take them to your nearest Goodwill. It's called a "Give Back Box." This is so brilliant... and a great initiative from Amazon and Goodwill. Can't wait to purge my closet and attic, and stop breaking down Amazon boxes for recycling. https://consumerist.com/2016/12/21/goodwill-has-a-use-for-that-pile-of-amazon-boxes-in-your-garage/ This offer is good until December 31st so don't throw out those boxes! And yes, you can get a receipt, the article tells you how. 2. 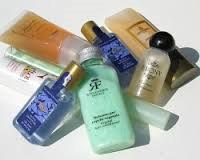 Save your little hotel samples of soap, shampoo and conditioner every time you travel. 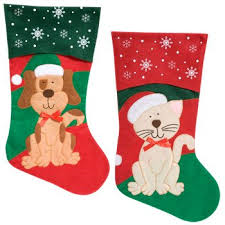 Once a year, drop them off at your nearest homeless shelter. 3. 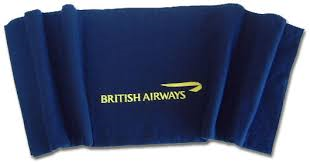 Save your airline blankets--you know, those thin, dark blue blankets that you thought weren't useful. Your local pet shelter can line cat beds and small dog beds with them. I do this every time I fly and other travelers give me their blankets to donate. 4. 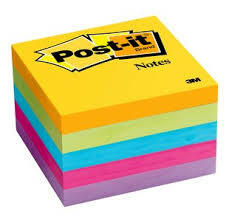 My favorite stationery store often has "buy one, get one free" sales on post-its, ball point pens, notepads, paper, etc. magic markers, etc. I save the "free" one in a special "Teacher Gift Bag" every time I shop. You'd be surprised how it builds up over the course of the year. I learned that many teachers have to buy supplies for themselves and their students, and the money comes out of their own pockets. Each year, I drop off my "Teacher Gift Bag" at the principal's office at the local middle school. They really appreciate the supplies and it's a way of showing them a little gratitude for all that they do. 5. Finally, give a little of your time over the holidays to a soup kitchen or homeless shelter. Even if you can't go to help them serve the holiday meal, they will be thrilled if you offer to help them set up the night before, or clean up the day afterwards. They rely heavily on volunteers and there is a LOT of work to go around. Have a wonderful holiday, if you have any special way of giving back, please share.